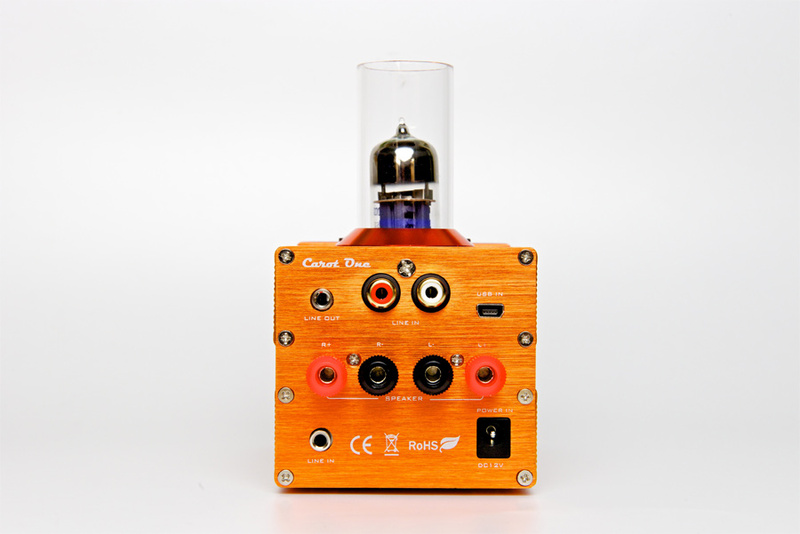 Tube integrated amplifier with DAC. 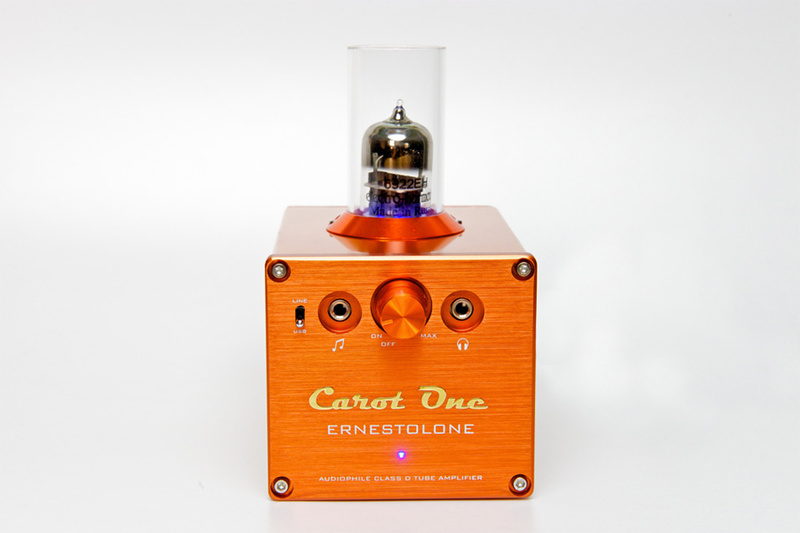 The Ernestolo has a big brother—the Ernestolone! 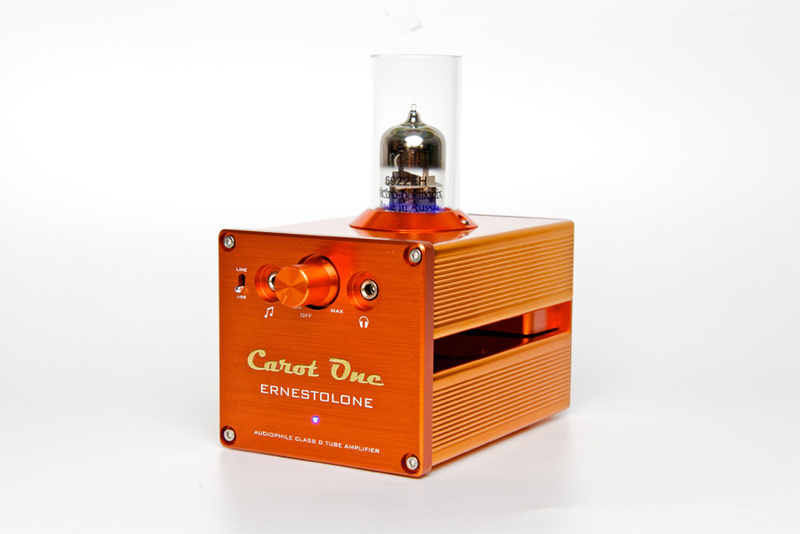 The tube preamplifier section is completely separate from the power amplifier section, as is the 24/96 Hz digital-to-analog converter—all in a chassis that is just slightly larger than the Ernestolone. Only 75mm x 70mm x 110mm. 25wpc + 25wpc @ 4 Ohms. 18wpc + 18wpc @ 6 Ohms. 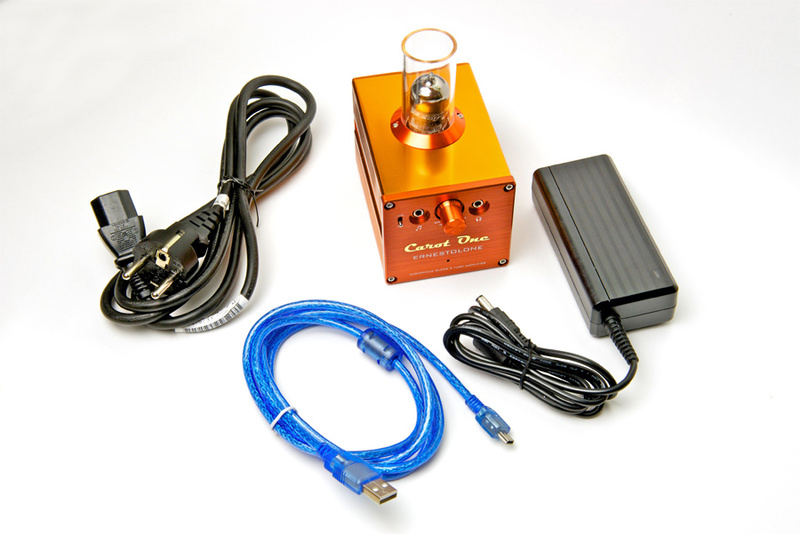 12wpc + 12wpc @ 8 Ohms. 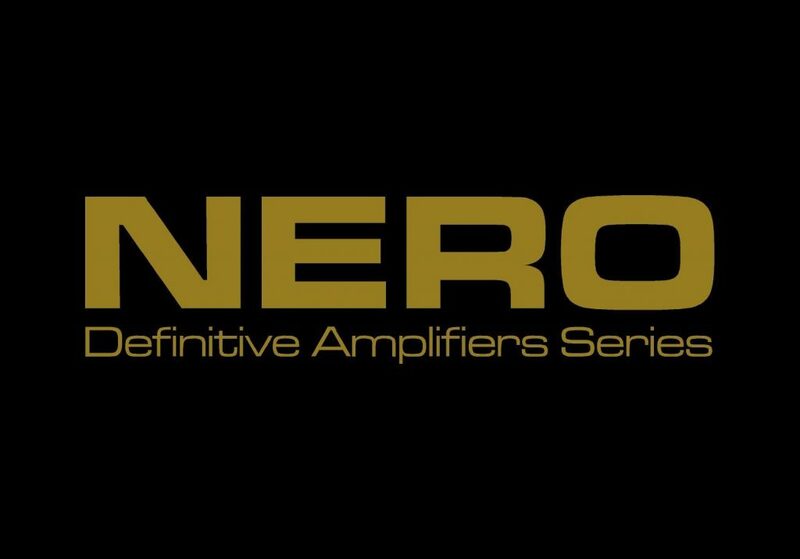 Spectacular audio performance—your PC never sounded this amazing!